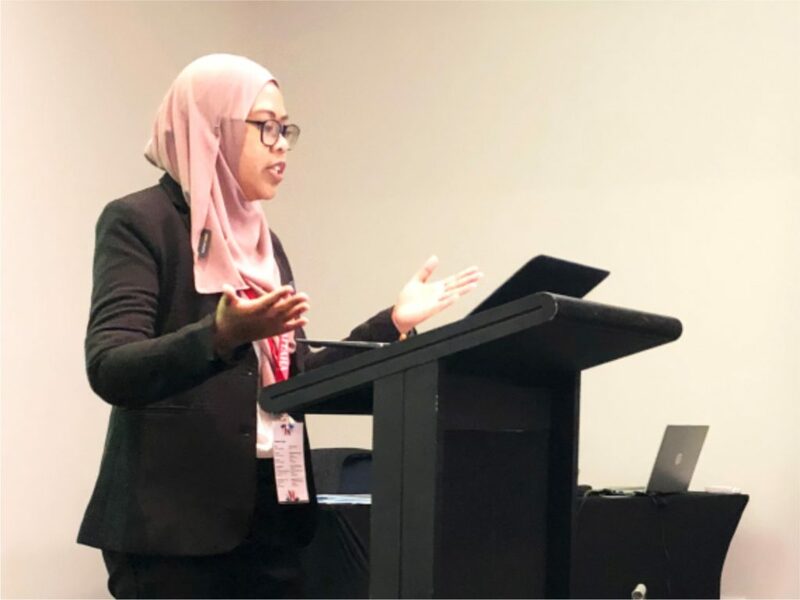 During October 2018, the AHA Centre Executive Programme (ACE) participants engaged on a learning trip to one of the world’s most innovative and prepared nations when it comes to disaster management, New Zealand. 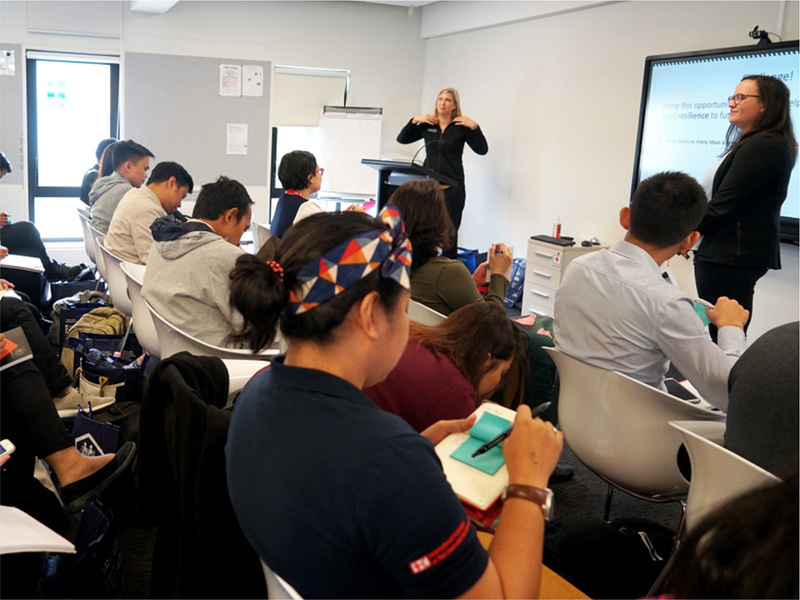 Participants were exposed to a number of teaching and learning methodologies, including classroom-based lectures, interactive discussion with subject matter experts, presentations by participants, and field activities, with a strong focus on evidence-based approaches. The programme was delivered across the cities of Christchurch, Kaikoura, Wellington and Auckland. 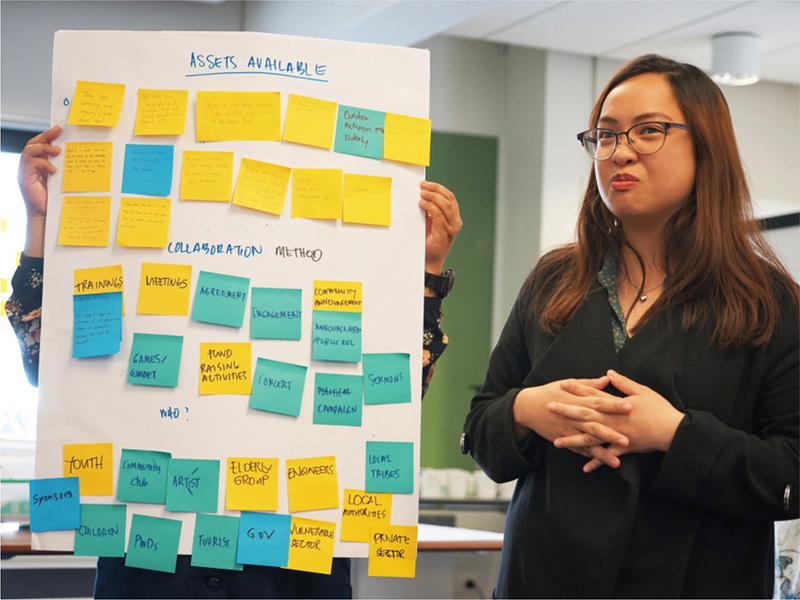 The visits provided opportunities for participants to explore the key themes of New Zealand’s hazards, leadership, community resilience and disaster recovery efforts. 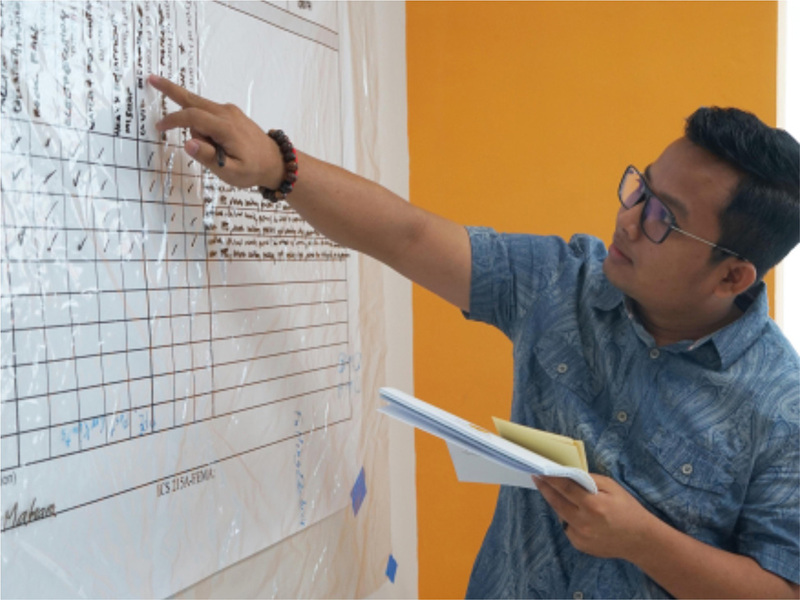 Incident Command System (ICS) Training provided participants with further insight and knowledge into ICS activities from both a regional and international perspective. 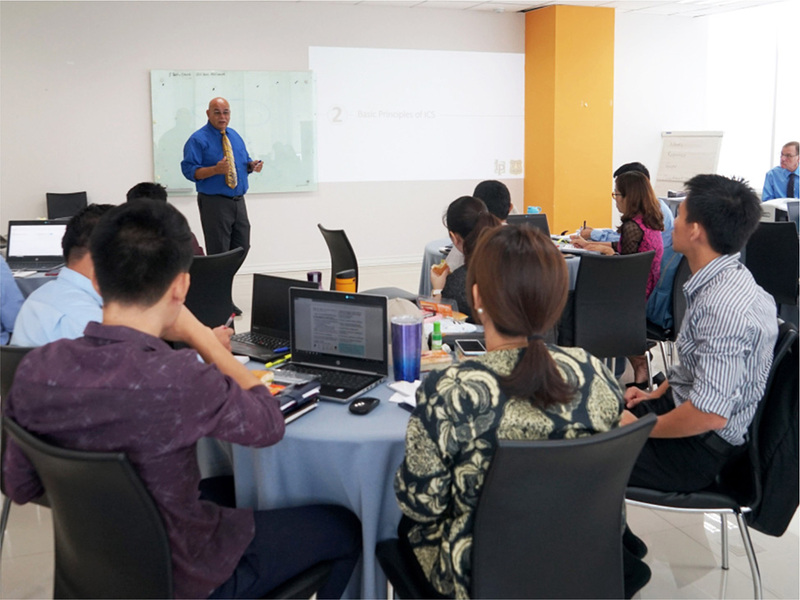 The training was facilitated by representatives from the United States Forest Service (USFS), including Mr. Joe Reyes, and the USFS’s ICS Expert Mr David McCandliss. 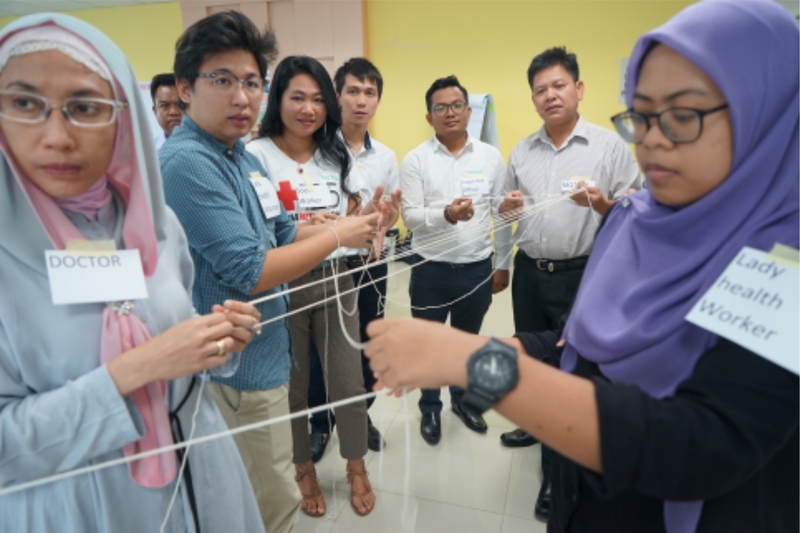 ACE participants undertook two training sessions related to critical thinking and leadership, with the aim to improve participants’ capacity regarding communication, negotiation and decision-making during normal and emergency response times. 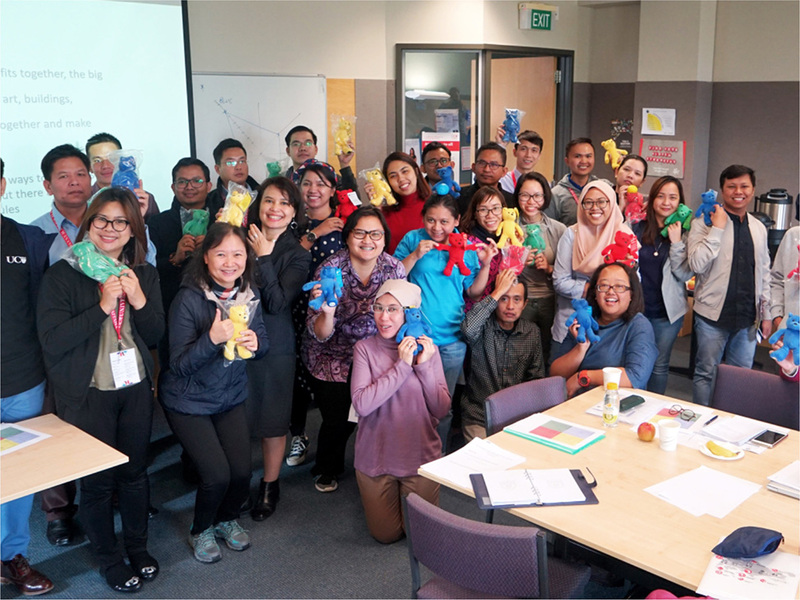 The trainings – ‘Meta Leadership’ and ‘Thinking Preference’ – were facilitated by Christopher Webb from the Auckland University of Technology. The ACE participants visited Emergency Operation Centres across New Zealand, including the EOC in the city of Wellington. 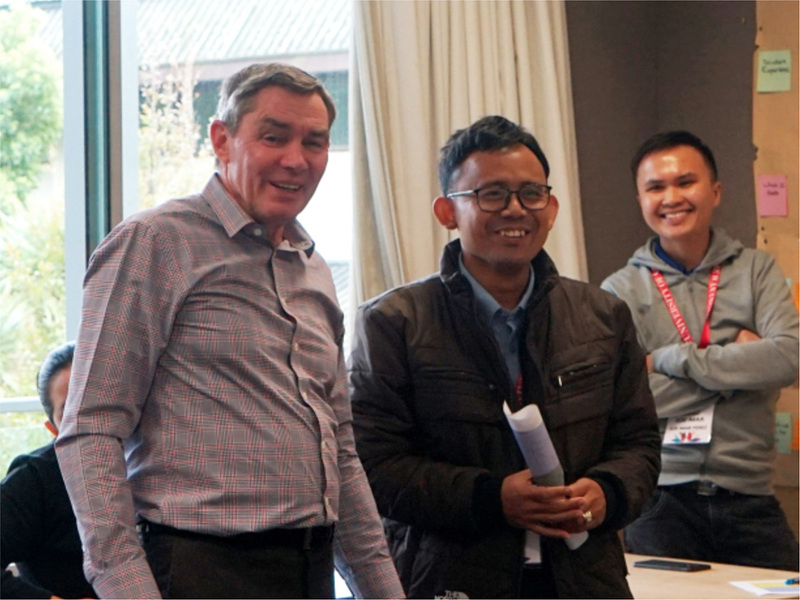 Visiting the centres allowed participants to see inside the operations of New Zealand disaster management, talk with key personnel, and draw examples of similarities and differences between the NZ system and our own ASEAN EOC operations. There were also information sessions about the toles of the NZ NDMO and local councils during the 2011 earthquake response. 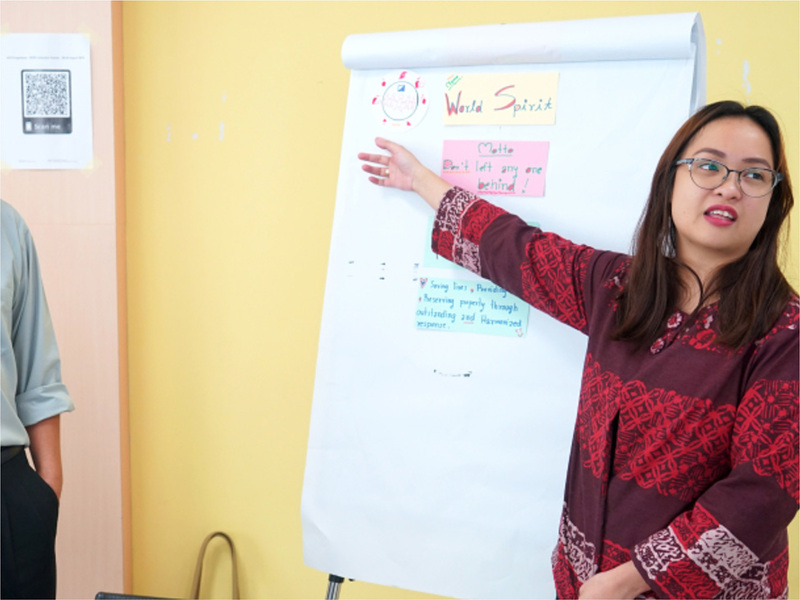 A number of interesting and innovative workshops were implemented for ACE Programme participants, including Creative Thinking & Innovation, which was delivered by Ms. Ke Lin of the United Nations Development Programme (UNDP). 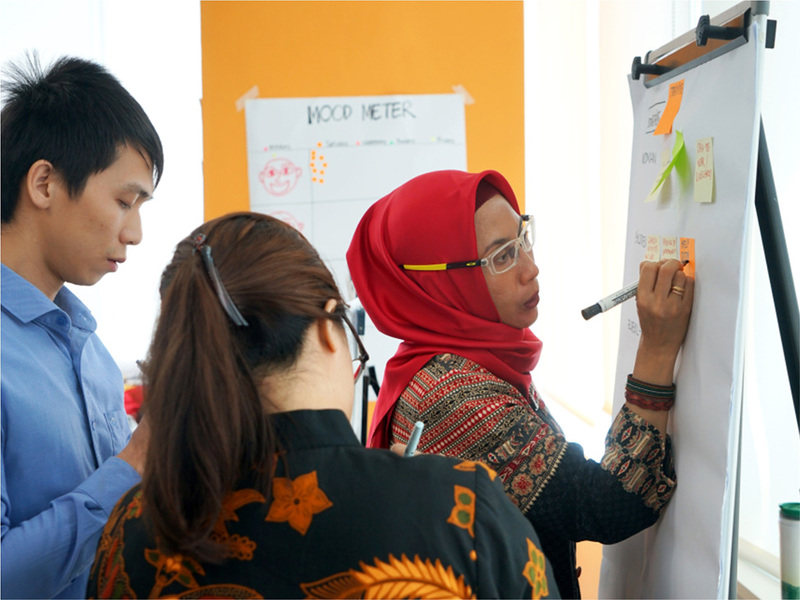 Participants also engaged in Post Disaster Needs Assessment (PDNA) training (facilitated by Ms. Jeannette Fernandez from UNDP New York Headquarters) and took part in the ACE Programme Mid-Term Evaluation. 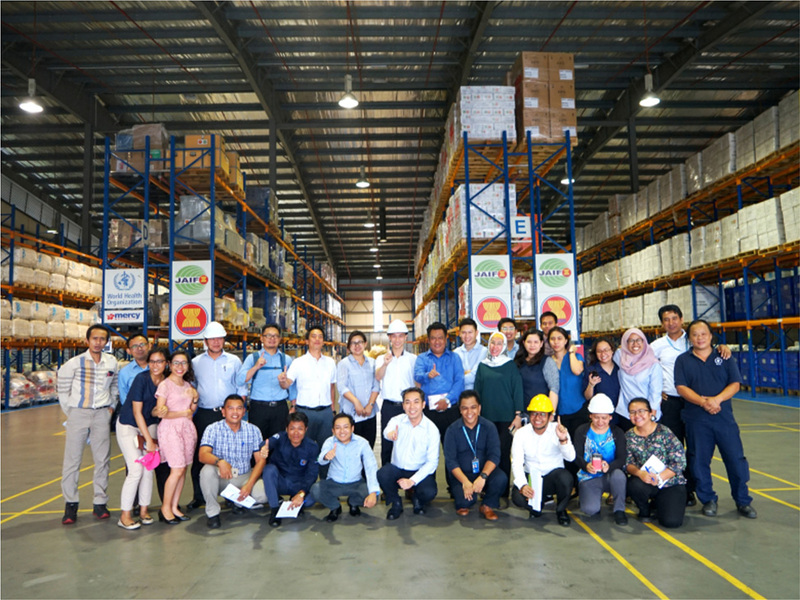 Closing out a busy October, ACE participants got some hands-on experience in emergency logistics, undertaking an intensive Humanitarian Logistic Training course in the region’s key stockpile warehouse in Subang, Malaysia. 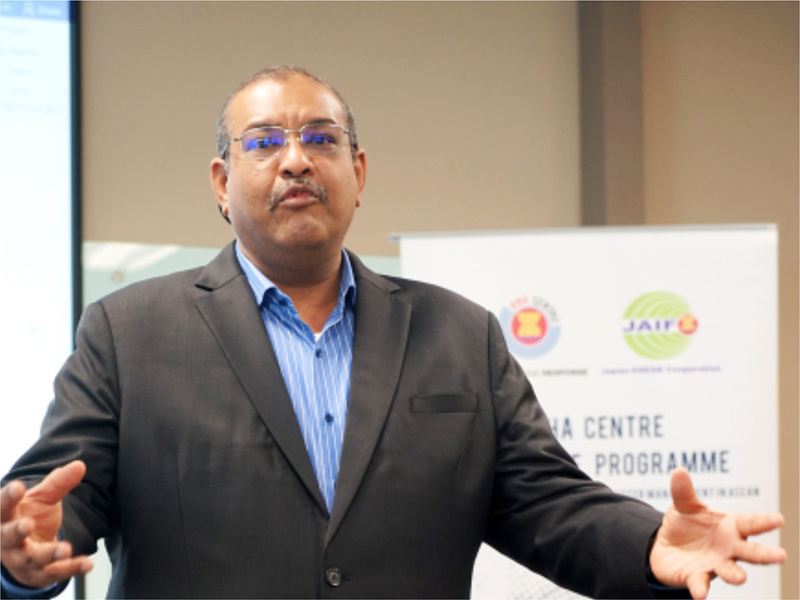 The training was facilitated by representatives from the United Nations Humanitarian Response Depot and World Food Programme (UNHRD/WFP), who co-manage the warehouse alongside the AHA Centre.